Dr. Brad W. Eikenbary was born and raised in Wyandotte County where the practice is located. He graduated from Piper High School in 1985 and attended Kansas City, Kansas Community College before moving to Birmingham, Alabama to play baseball and obtain his BA in Mathematics and Business. He then moved back to the Kansas City area and received his doctorate from the University of Missouri at Kansas City. Following his adventurous heart, Dr. Eikenbary then moved out to Seattle, Washington to complete a hospital residency program through the University of Washington. Although he intended to stay for just the one year of residency, the Northwest kept him occupied for the next 10 years. While in Seattle, Dr. Eikenbary worked at the Veterans Administration Medical Center in the dental department and taught in the University of Washington General Practice Residency program as well. He also worked at Seattle Children’s Hospital and Odessa Brown Children’s Clinic, gaining valuable experience in pediatrics. While in Seattle, Dr. Eikenbary met his wife, Ruthie and they welcomed their first child a daughter Adelle. In the fall of 2005, he and his family moved back to the Kansas City area to open his own practice and begin serving the community of Wyandotte County where he grew up. He is thrilled to be back in Piper, providing dental services in his hometown. 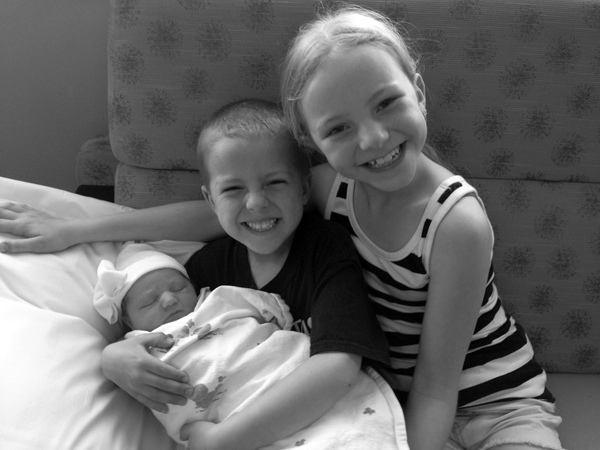 In 2008 he welcomed his second child, a son, Corey and then a third kiddo, little miss Lilliane in April of 2014. The growing community of Piper keeps Dr. Eikenbary busy, but in his spare time he enjoys spending time with his family, hunting, fishing, playing baseball and camping. Dr. Eikenbary genuinely cares about your best interests as a patient and includes you in any treatment planning so that we can obtain the result that you as a patient desire and one that will bring you to optimal dental health.